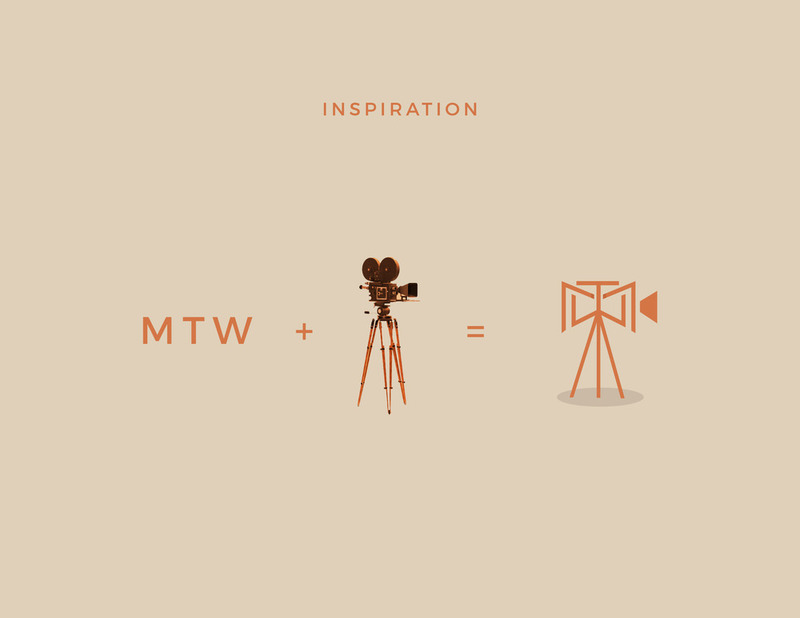 MTW Production is a Sydney based Wedding Videographers, Photographers and Editors. Part of their commitment to client is to provide a friendly, professional service that will assist them to get through their day with ease and stress free. 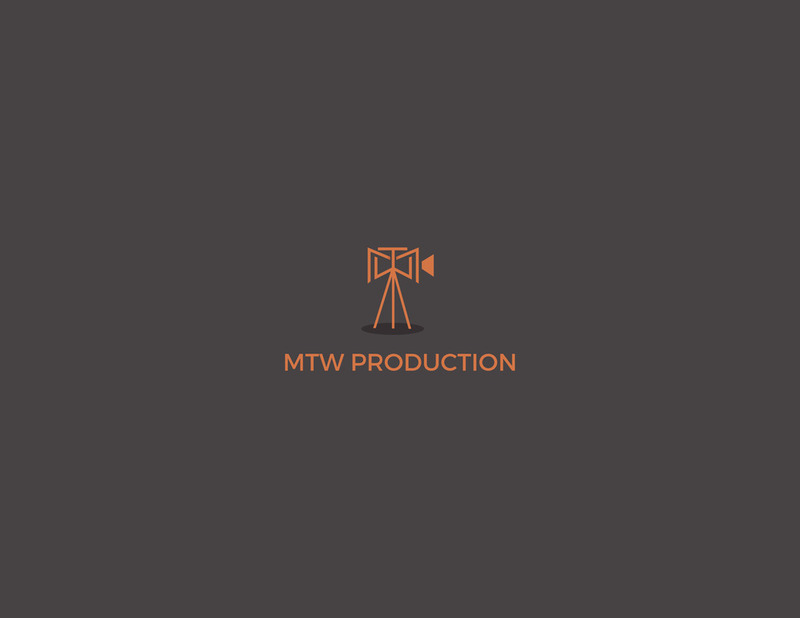 MTW Production is a proud member and ambassador of ABIA (Australian Bridal Industry Academy) where the bride and groom has the last say regarding the quality of video has been produced. The project voice for the project is to be strong, authentic, unique, modern, minimal, clever and simple. 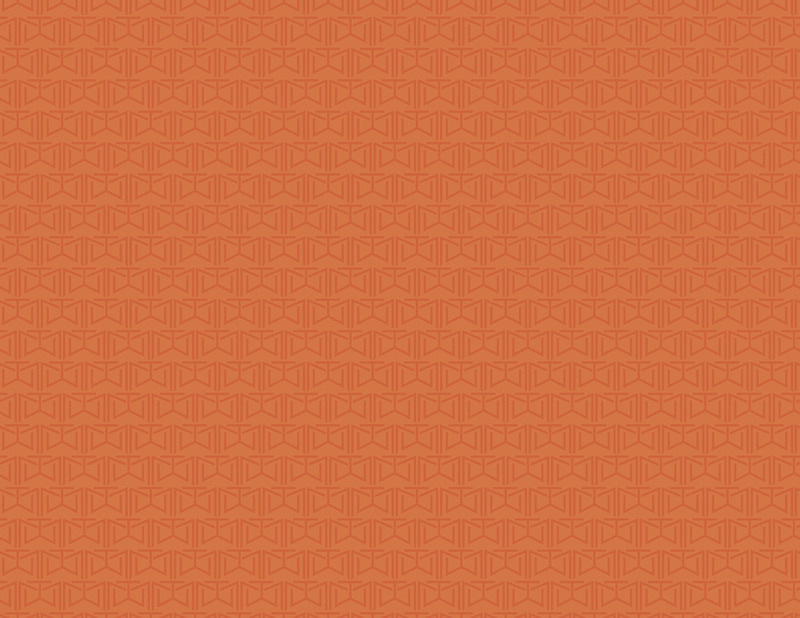 We stick to their previous color scheme which is orange, grey and beige.